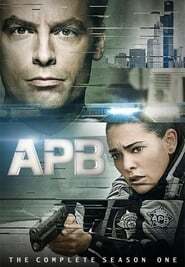 After armor-piercing bullets are found on the black market, the team decides to send Officer Brandt on an undercover mission to catch the criminals selling them. Meanwhile, a task force led by Murphy’s ex-husband threatens Gideon’s future. Set in the corridors of power and spin, the Minister for Social Affairs is continually harassed by Number 10’s policy enforcer and dependent on his not-so-reliable team of civil servants.